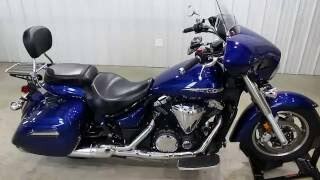 This used 2014 Yamaha V Star 1300 Deluxe Motorcycle for sale has 18170 miles. The color is GRAY. It is offered for sale by Motorcycle Maxx and located in Lewis Center, OH. The listing # is 64994. LIKE NEW! GARMIN ZUMO! CALL OR TEXT 614-738-6405 FIR DELIVERY TO YOUR DRIVEWAY! This production midsize bagger is packed with features including torquey 80 cubic engine, stylish and functional fork mounted fairing, fully-integrated dash and audio system with iPod / iPhone compatibility, hand controller for audio, Garmin zumo 665, hard bags with tons of storage, steel fenders, and much more. 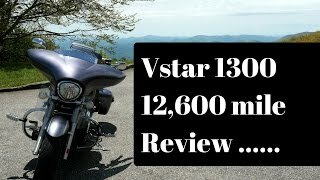 The V Star 1300 Deluxe truly is in a class by itself. A fully integrated dash and audio system with iPod/iPhone compatibility. 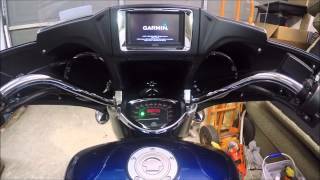 Riders can control their music on a control pod located on the left handlebar. The V Star 1300 Deluxe is equipped with a rugged, waterproof Garmin zumo 665 GPS. Features include motorcycle-friendly navigation, including weather and traffic conditions (if subscribed to monthly service), lane assist, and 3D building view. XM satellite radio (with subscription) and Bluetooth wireless functionality. 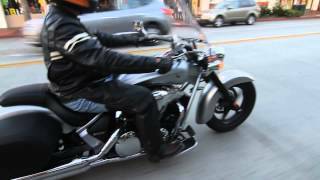 The average price of a 2014 Motorcycle for sale is $9295.50. This model is priced $1305.50 less. The average price of a 2014 Yamaha Motorcycle for sale is $6505.52. This model is priced $1484.48 more. The average 2014 Yamaha Motorcycle for sale has 6821 miles. This model has 11349 more miles. There are 636 Yamaha Motorcycles for sale within 150 miles of Lewis Center, OH. If you looked at the average 2013 Yamaha Motorcycle for sale it would cost $2171.41 less. 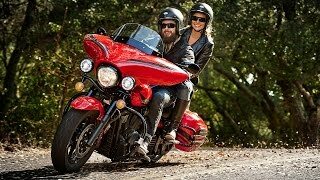 If you looked at the average 2015 Yamaha Motorcycle for sale it would cost $1470.51 less. 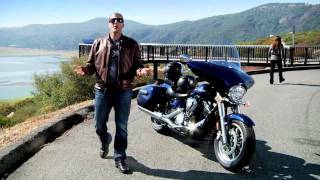 The average price of a 2014 Yamaha V Star 1300 Deluxe Motorcycle for sale is $7341.85. This model is priced $648.15 more. 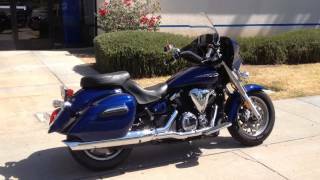 The average 2014 Yamaha V Star 1300 Deluxe Motorcycle for sale has 10455 miles. This model has 7715 more miles. There are 4 Yamaha V Star 1300 Deluxe Motorcycles for sale within 150 miles of Lewis Center, OH. 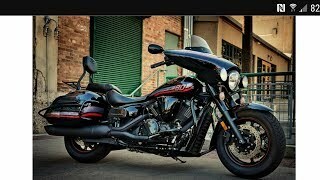 If you looked at the average 2013 Yamaha V Star 1300 Deluxe Motorcycle for sale it would cost $1995.00 less. 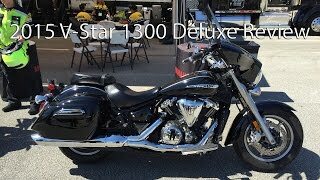 If you looked at the average 2015 Yamaha V Star 1300 Deluxe Motorcycle for sale it would cost $1473.30 more.